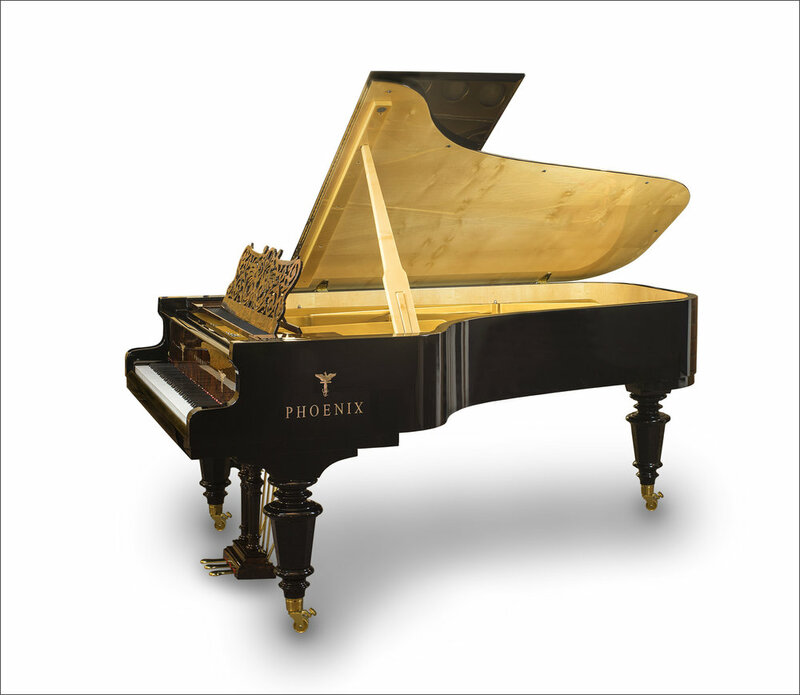 Working with Phoenix Pianos has given access to some of the most beautifully crafted instruments imaginable. Not just sonically, but also aesthetically, each of these pianos has its own personality. These images were commissioned for the Phoenix brochure, which I designed in 2017. A PDF can be viewed here.